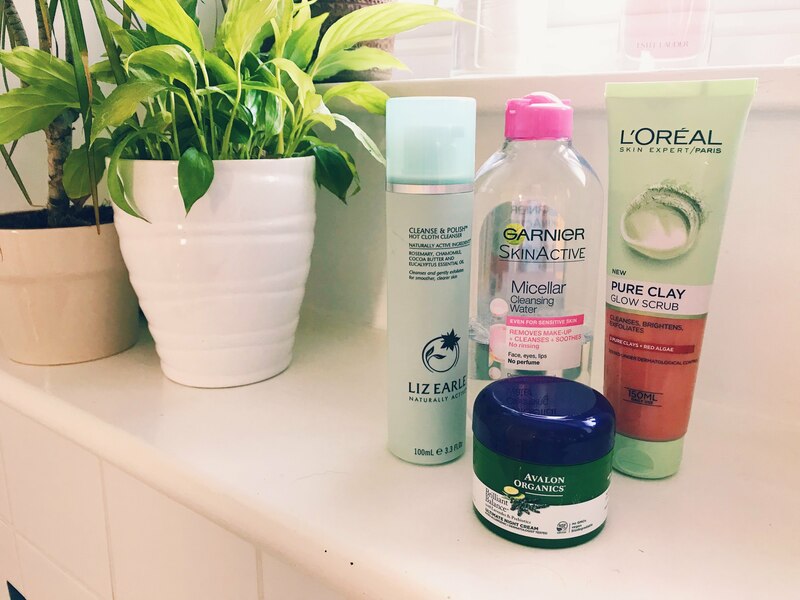 These are my face, body and hair favourites of the moment! 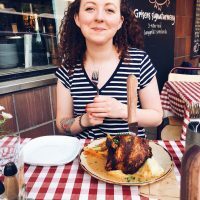 I’ma delve a bit deeper into each section, some of these are too amazing and easy to use for me not to tell you about them all. Links to where you can buy everything are at the bottom! 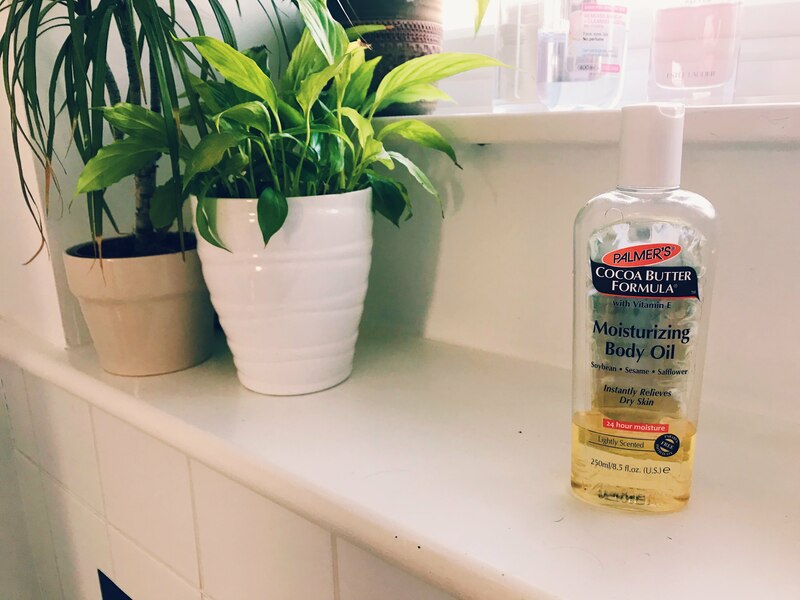 Starting off with the easy one – Palmer’s Moisturising Body Oil. First global warming goes after our environment, now its trying to destroy our skin too? Seriously uncool. I was writing this wondering is it just me or is everyone’s skin feeling really dry at the moment? The answer: it’s not just me. 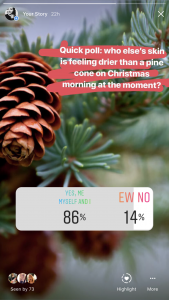 86% of you also have dry skin too! This one is an absolute must for a dry skin fix. I’ve been using this body oil for a while and it leaves me feeling positively glowing, moisturised and soft all day. I use it in the shower – the last thing I do is massage a drizzle over my arms and legs, let the water spray me down again and I’m done. Applying it after a shower as per the instructions onto damp skin just leaves me feeling a little too oily, and smelling a little too coconutty. But I do think you have to test out the options to find out what suits you. I’ve just bought it’s replacement – Aveeno Bath and Shower Oil, and I decided to give it a whirl. It’s good, although no better than trusty Palmer’s. It has a kind of weird smell to it too, it might be almonds? I can’t quite tell. But when Aveeno is almost £10 a pop and Palmer’s is only £5 (and less when it’s on offer), I’m going to stick with Palmer’s. Also hating the hot & cold fluctuations: my frizzy hair. Now, I don’t know if I’ve stumbled on the best product combo of the year but if these products are some next level frizz taming miracles. I’ve been using these favourites for months and don’t plan on switching up any time soon. I’m not usually such a coconut lover but this next one is unbelievable. 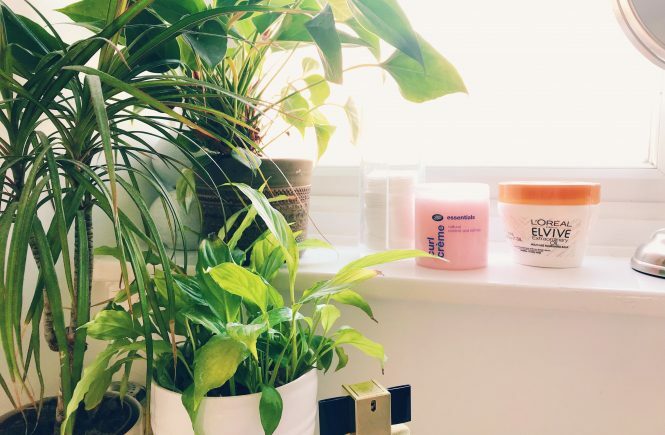 L’Oréal Paris Elvive Extraordinary Oil Multi-use Nourishing Balm makes my hair suuuper soft and silky, and it smells like the fart of an angel. This is my second pot and it is going to be one of my hair essentials from now on (although only when it’s on offer of course, I’m not crazy). 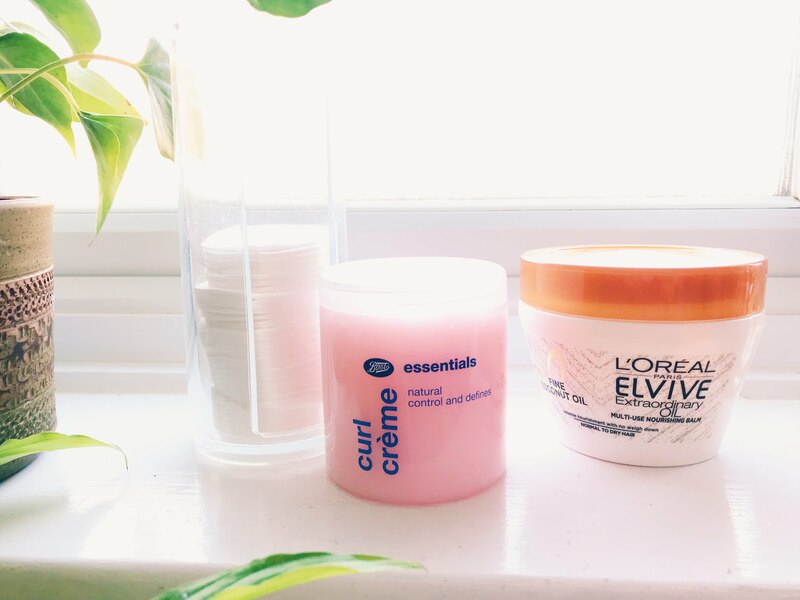 Topping that product off with my next fave: Boots Essentials Curl Creme. 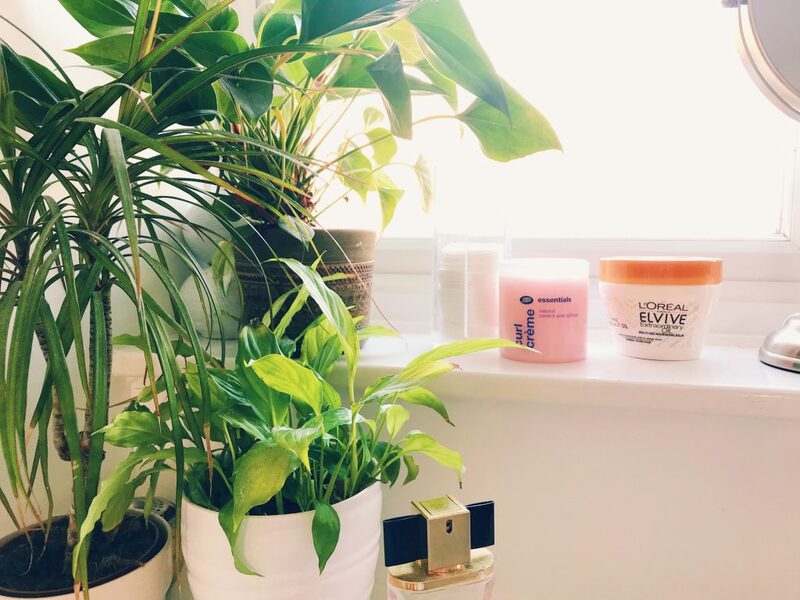 It’s the kind of product where if you use too much you’ll look like you’ve gone for a curly wet gel look (sorry 90’s, I refuse to embrace that one too), too little and you probably won’t spread it out enough and you’ll just have a few crunchy frizz bits. It’s a delicate balance, but boy oh boy does it tame that funky frizz (which I would prefer to preface with a different, slightly less savoury ‘f’ word). I’m not doing anything fancy at the moment, this is essentially my base routine that keeps my skin soft and feeling healthy. 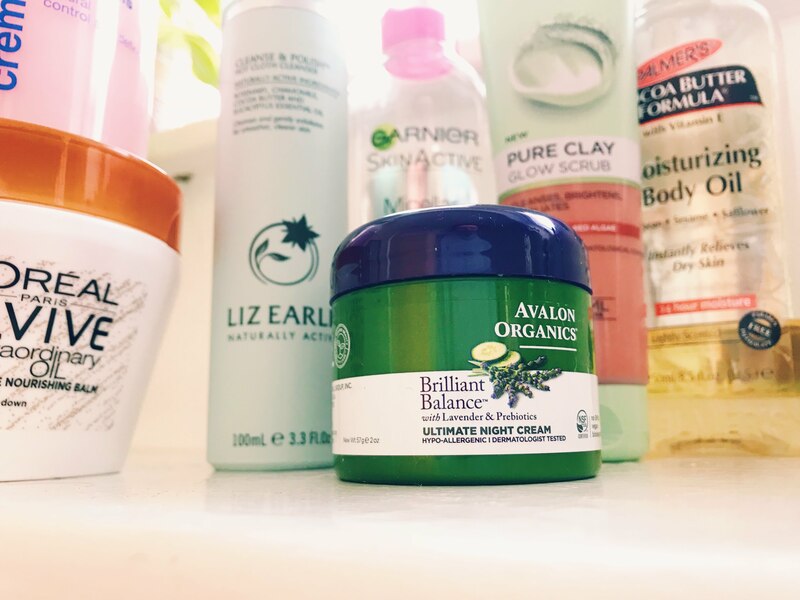 PM routine: Liz Earle Cleanse & Polish, followed by a swipe of Garnier Micellar Water if there’s any mascara left, then a light covering of Avalon Organics Brilliant Balance Ultimate Night Cream. My favourite bit about Liz Earle and Avalon Organics is the smell. 10000% cross my heart and hope to die, it’s the best. Just imagine essential oils at the spa. Pure relax mode, which if that isn’t what you want at the end of the day then I don’t know what is. Liz Earle has a lovely eucalyptus, rosemary (which along with lavender is one my ultimate favourites) & chamomile aroma, while the Avalon is just delightfully Lavender-y. You could practically mistake yourself for lying in a lavender field, it’s that great. 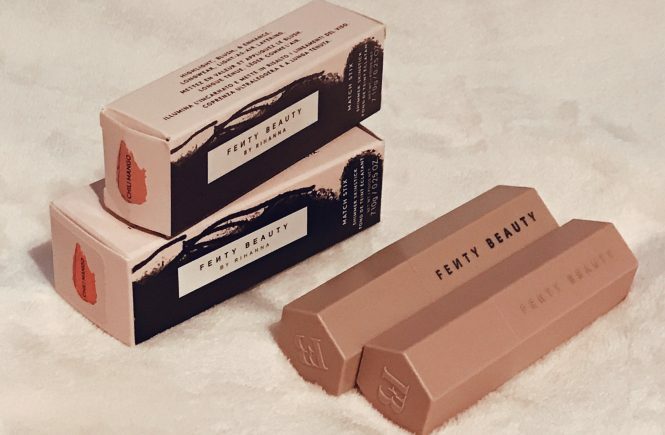 Plus it’s light so you don’t need to use much, and it feels really rich without feeling heavy. 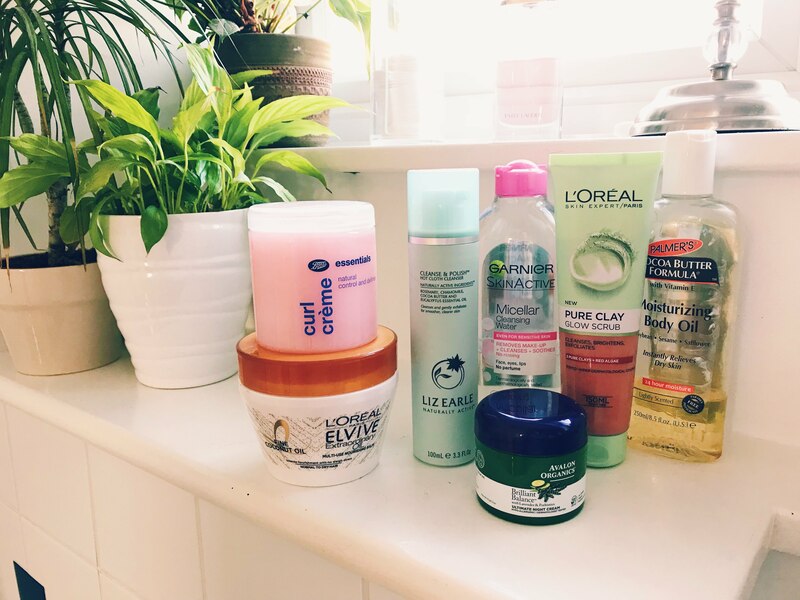 AM routine: L’Oréal Pure Clay Glow Scrub at the end of my shower (again, smells incredibly relaxing, almost too indulgent for a morning) followed by a swipe of Micellar Water if needed. I love this face wash because it has no soap so it doesn’t dry out my skin or make it feel tight, and the exfoliating bits are perfect for smoothing everything out. I also have the Pure Clay Purity Wash, it’s green sister, which is equally as wonderful – and it doesn’t exfoliate so just wonderful for a gentle day. Then I use my moisturiser of choice which is currently Garnier Moisture Bomb, it goes on perfectly under my foundation as it’s lovely and light. I’ve just bought this Pixi Fast Flash Facial kit which includes Pixi Peel & Polish, Glow Tonic and Rose Flash Balm. I’ve used it once, but I need to try it out some more so I can have a proper opinion. I’m super excited! Those are my faves for everyday, but I’m always on the lookout for new things to try. What’s your fave that I should add to my list? I’m interested in testing out some Glossier bits, and Nip & Fab’s No Needle Fix. If you have any thoughts on those… I’m listening!